PROTIP: The words Daemon and Spirit are synonymous. Rules concerning characters, mainly their species. See general Character Policy on the Rules page. A word from Fillydelphia.com: 4th Anniversary Renovation! We know many of you enjoy roleplaying and story-telling here in the pony community, and Fillydelphia.com is one of the oldest (and we dare say, best) pony RP sites of this MLP generation. Things have been a bit sleepy as of late, however, and we would really like to see some fresh faces around the site to help liven things up a bit! Having recently celebrated our 4th Anniversary online, we wanted to commemorate it with something special! So we’ve been hard at work to make the site even better than ever! To this effect we’ve just upgraded the Live Roleplaying Chat to the newly updated C4 Chat System. This allows for better character customization and management, as well as a much nicer mobile interface, more sophisticated profile formatting, switchable character icons, and more! In addition, we are currently undergoing major revisions to our site rules and policies to allow players more freedom in their character creation and interactions in the Live RP Chat. This includes some of the new C4 features, such as a more robust interface that allows for tabbed private messaging and independant group chat creation. Of course, we still believe in a safe and friendly roleplaying environment suitable for teens and adults, but we also want to give our members more creative leeway so that they are free to express themselves and their Equestrian creations to the fullest! We are interested in hearing your feedback and opinions, so feel free to contact us in chat or via the forums. 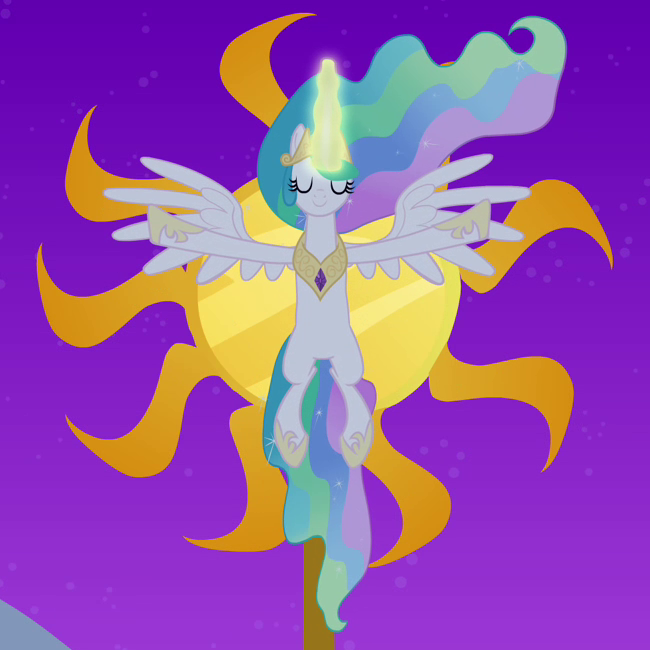 As always, the forums are available for introductions and forum-based roleplay, as well as general, pony and website discussion. We also still have public galleries for all of our users where you can easily upload and share all of your pony-related art and creations. If you would like to help us get the word out, please upvote this thread so that anyone who is interested has a chance to check us out! If you would like to help us get the word out, please like and reblog so that your friends have a chance to check us out as well! PS: The initial mailing attempt crashed, and we heard from some of our users they are not receiving this e-mail, so we resent are re-sending this. Apologies in advance if you received duplicate. This is the first and only e-mail we sent in the last 4 years. Hope you don't mind! To this effect we’ve just upgraded the Live Roleplaying Chat to the newly updated C4 Chat System. This allows better character customization and management, as well as a much nicer mobile interface, more sophisticated profile formatting, switchable character icons, and more!